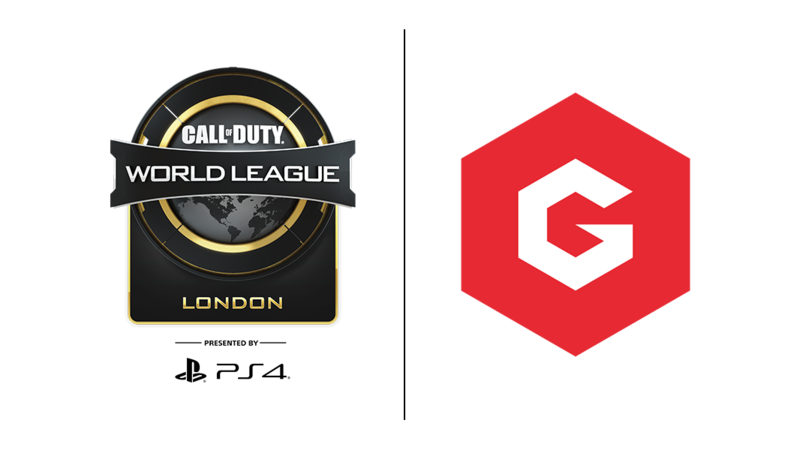 Gfinity, a world-leading esports solutions provider, today announced it will host the third open event of the 2019 Call of Duty® World League season, CWL London, at the 7,500 capacity Copper Box Arena in London running 3rd-5th May 2019. Gfinity (LON: GFIN) is a world-leading esports solutions provider. Its business to business platform, “Powered by Gfinity”, delivers managed services to game publishers, sports rights holders, commercial partners and media companies. Gfinity creates bespoke solutions, including competitions and industry leading content production, connecting our partners with the esports community in authentic and innovative ways. Partnerships include EA SPORTS, F1 Esports Series, Halo World Championship and the Forza Racing Championship. CALL OF DUTY, CALL OF DUTY: BLACK OPS and CALL OF DUTY WORLD LEAGUE are trademarks of Activision Publishing, Inc.